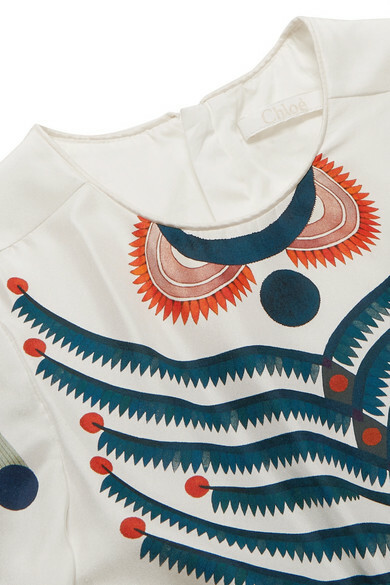 Chloé Kids takes the mainline's key pieces and scales them down, so your little one can be a #ChloeGirl too. 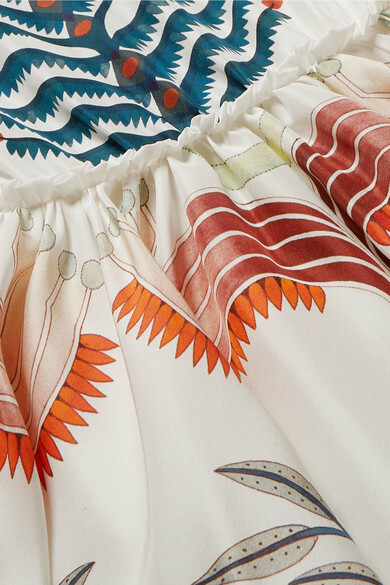 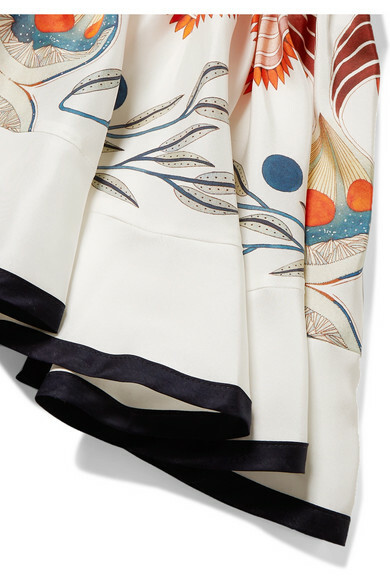 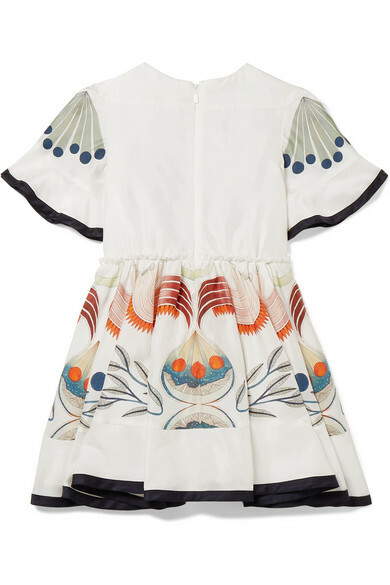 Made from lightweight silk crepe de chine, this swishy dress features the same print seen in Natacha Ramsay-Levi's debut show and has a fluted hem and cuffs. 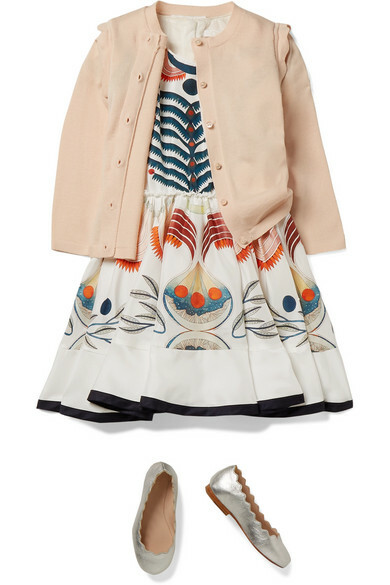 Shown here with: Chloé Kids Ballet flats, Chloé Kids Cardigan.